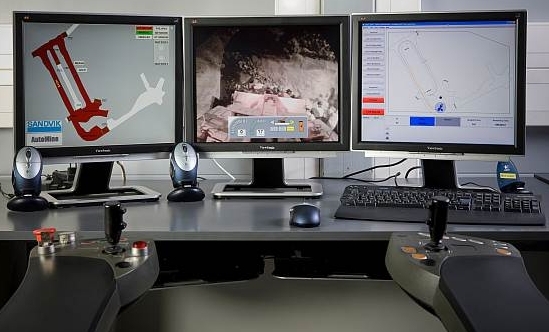 A recent survey shows that mining executives feel more automation is necessary. 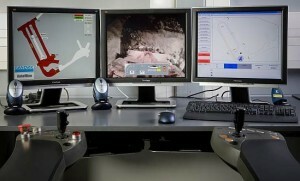 This is a natural trend for technology now see as the use of driverless trucks at large mines. We are bringing proven ROV technology from the Oil and Gas industry to subsea mining. See the technology here.